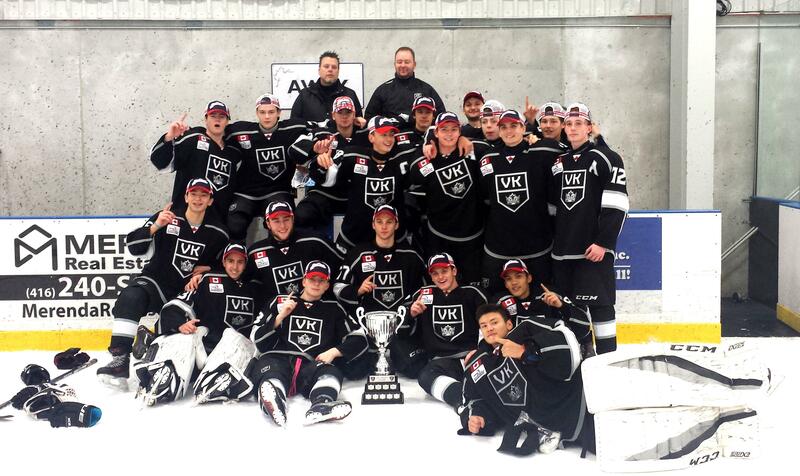 Congratulations to the Vaughan Kings for winning the 6th Annual Hill BCLUTCH Classic Championship. 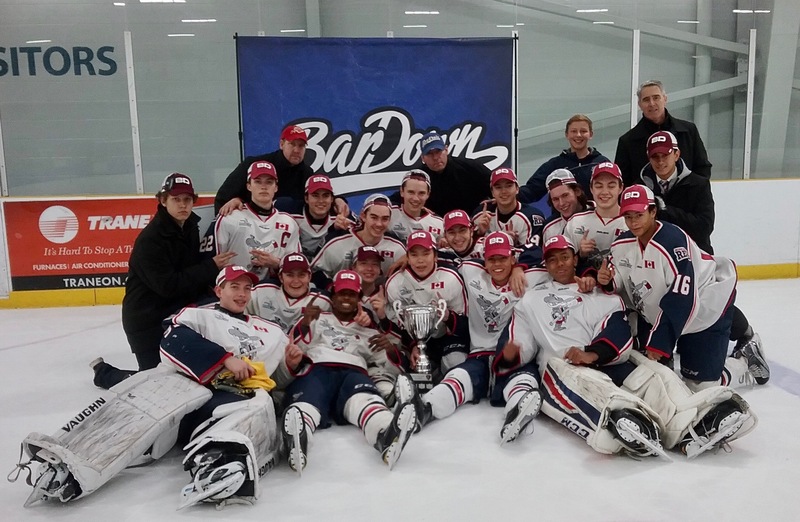 The Hill Academy hosted four divisions of 5 teams comprising 20 Midget & Prep School teams from across Ontario, Quebec, and the USA, guaranteeing that almost half of all teams advanced to the quarter finals. Good Luck to the KINGS as they try to "3-Peat" in 2019! Congratulations to the Mississauga Rebels for winning the 4th Annual Hill BCLUTCH Classic Championship. Highly Competitive Semi-Final Matchups... In the first semi-final game, Down 2-0 the Rebels pounded back hard to take the lead in the third and held back the Markham Majors with a 3-2 victory. In the second game, Down 3-0 The Hill U18 clawed back to 3-2 with Don Mills in the third and repeatedly almost forced overtime. A Real Nail Biter In The Final.... Don Mills Flyers looking to win again as they did in 2014, dominated the first period and scored making it 1-0. It could have been 4-0, if it wasn't for some great saves by the Rebels goalie. The Flyers took their lead deep into the 3rd until a determined Rebels finally found a way to get one by the Flyers stellar goaltending to make it 1-1. With just 32 seconds left in the third, a relentless and hard Rebels forecheck finally paid off with a forced turnover in the deep slot. The Rebels scored with a perfectly placed shot, stick side and low to make it 2-1. The Flyers with just seconds to go looking to force overtime, drove the Rebels net and just about tied it. 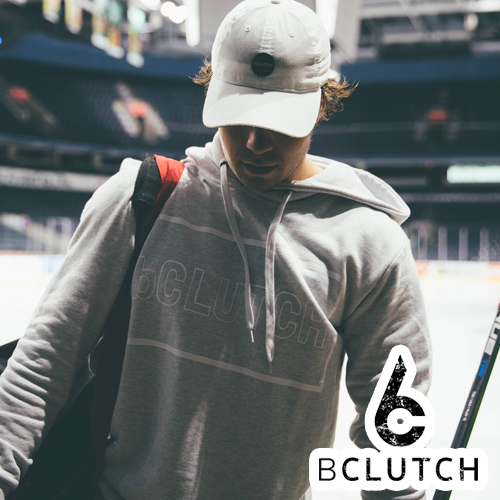 A big THANK YOU to all the fantastic teams, coaches, players and their families, and our Bardown Hockey Sponsor for participating. Good Luck to the Rebels as they try to repeat in 2017! 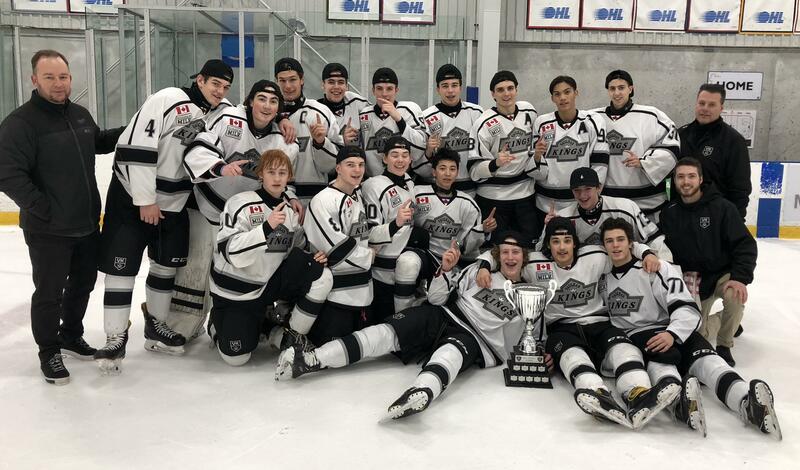 Congratulations to the U16 Hill Hockey team for winning the 3rd Annual BCLUTCH Classic Championship in a tight 3-0 victory over the Toronto Jr. Canadiens. 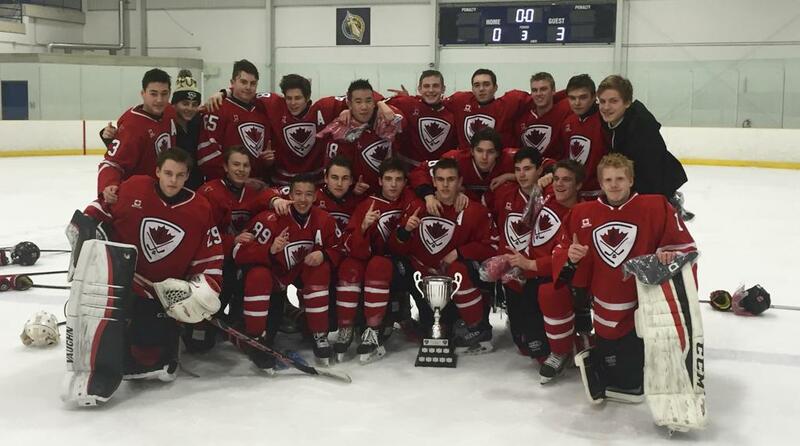 The Hill Academy hosted 15 Midget & Prep School teams from across Ontario, Quebec, and the USA. The hockey was so highly competitive that when the teams were seeded for the quarter finals, the 2nd Wild Card team Ulysse Hockey seeded 8th took 1st seed North York Rangers to overtime. The Rangers were then eliminated by 4th seed U16 Hill Hockey. A big THANK YOU to all the fantastic teams, coaches, players and families for participating. 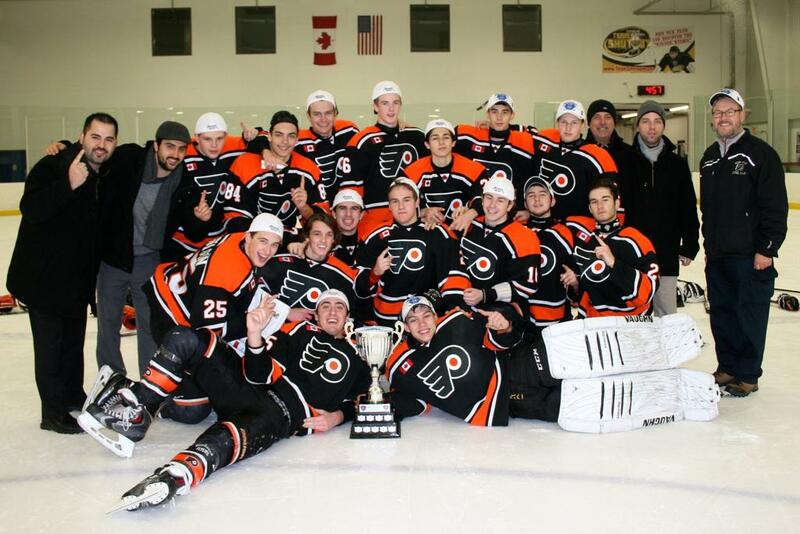 Congratulations to the Don Mills Flyers Midget AAA Hockey Team for winning the 2014 BCLUTCH Classic Championships in a tough 4-1 victory over their Ontario rival London Jr. Knights. Congratulations also goes out to 2014 Bardown MVP #84 Mark Rozanov of the Don Mills Flyers. The Hill Academy hosted 14 Midget aged teams from across Ontario, New Jersey, Michigan, and Upstate New York. The hockey was so highly competitive it resulted in a 5-way tie for 2nd place in the 7-team "A" Division Round Robin!